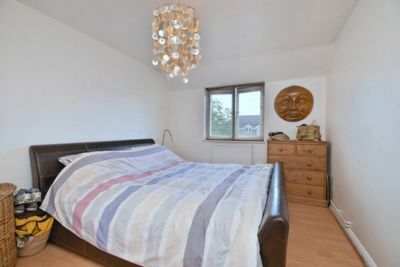 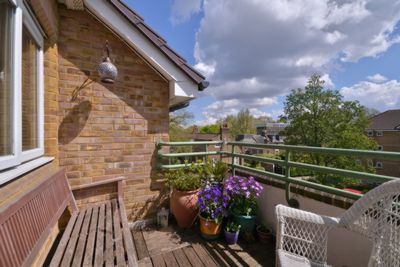 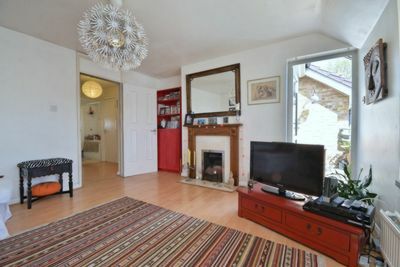 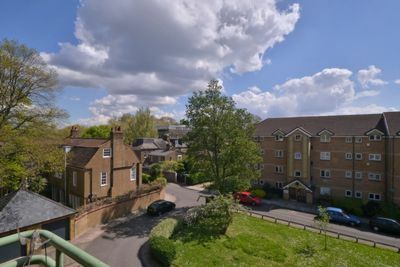 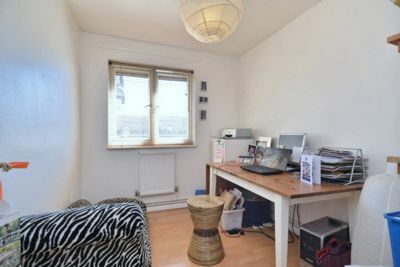 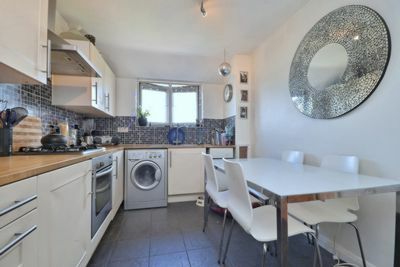 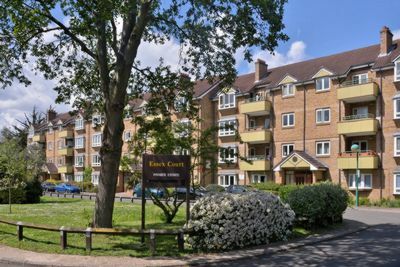 A very bright and spacious three bedroom top floor flat seconds from Barnes Pond and the High Street, with the huge attraction of a south facing balcony accessed directly from the reception room. 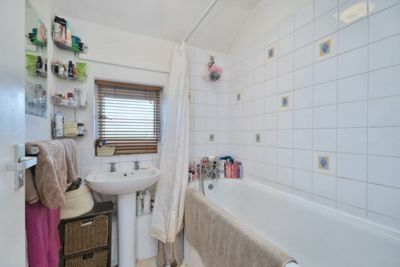 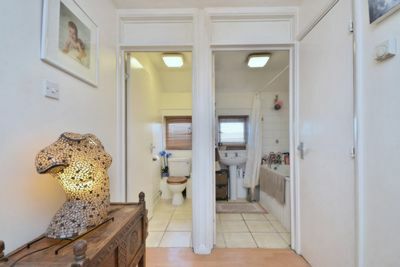 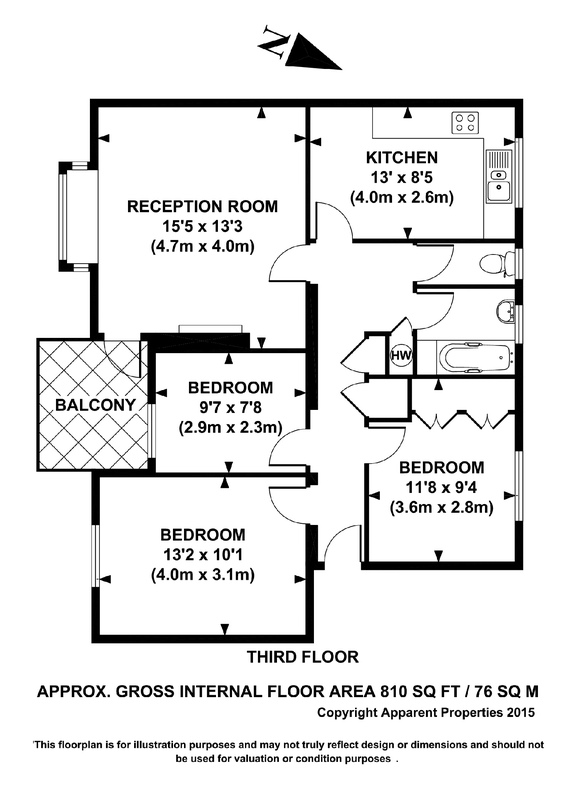 There are three good double bedrooms, a bathroom with separate wc and a fitted kitchen with space for a table and chairs. 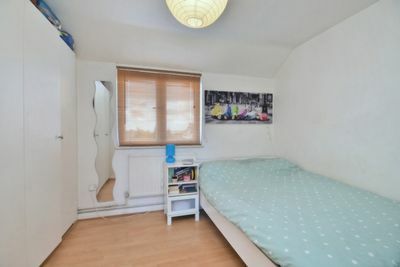 Within the apartment there is plenty of storage and downstairs there is a storage cupboard with space for bikes and a parking space. 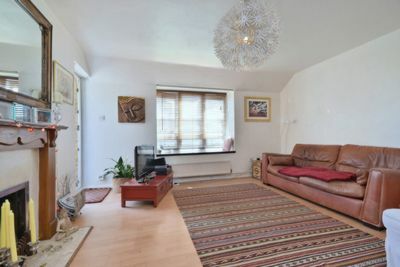 Situated in this excellent location the property would make a super home, investment or pied a terre.